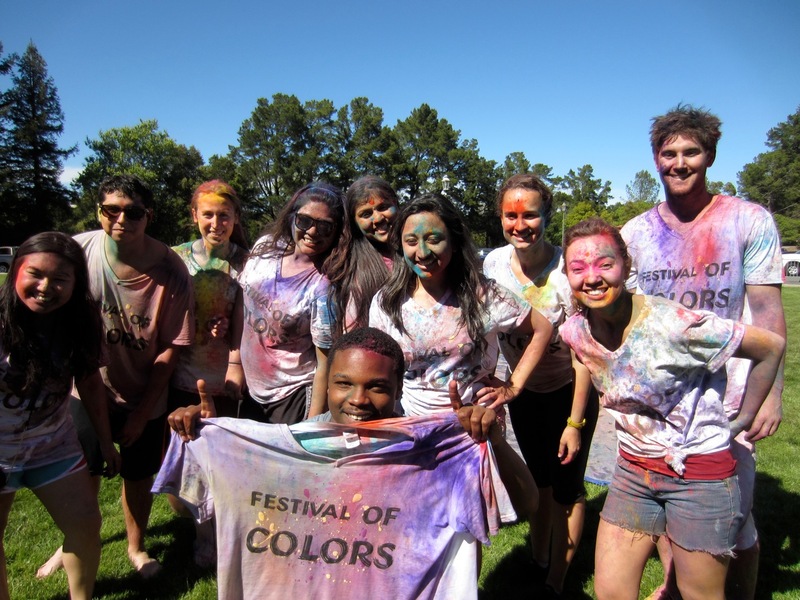 The Center for Engaged Religious Pluralism director and interns develop and produce SMC campus interfaith events. 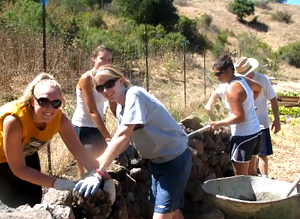 Funding is provided by grants from anonymous donors, SMC's Office of Mission, and the College Committee for Inclusive Excellence.Our on-campus partners and supporters often include the Mission and Ministry Center, the Resident Hall Association, the Campus Activities Board, the Intercultural Center, and the Catholic Institute for Lasallian Social Action. Research colloquia on emerging scholarship that merges religious literacy and other fields, e.g., business, politics, education, and public policy. 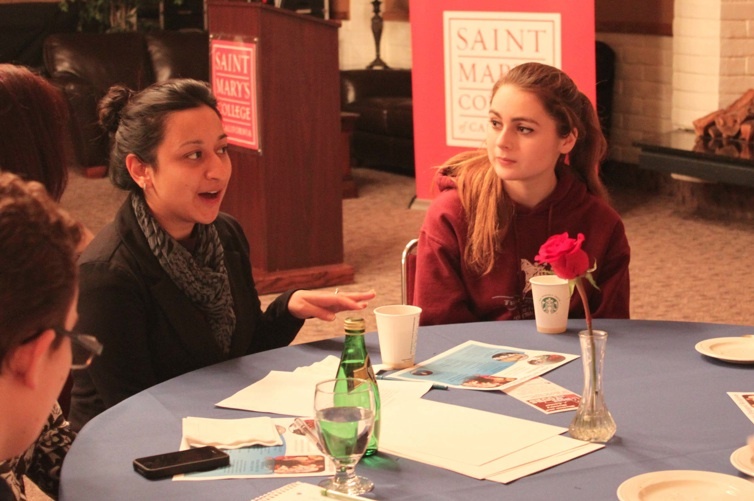 See CERP intern Lauren Lorge's Collegian opinion piece "Saint Mary's cultivates a welcome community for all faiths." See CERP intern Cabrilla McGinn's Collegian article "Interfaith Panel Tackles Social Justice, Peace, Interreligious Violence"
"THE FESTIVAL OF COLORS: HOLI SPRING INTERFAITH CELEBRATION"
Spring 2013, the Center, in coodination with the Resident Hall Association, produced SMC's first Holi celebration, the Hindu holiday that honors the colors of spring and joy in the unity in the diversity of all colors, and then made it an annual event. Our event has an interfaith twist with representatives from many religions joining us for interfaith reflection and dialogue. Thank you past sponsors: The Resident Hall Association, Campus Activities Board, the College Committee for Inclusive Excellence, the Office of Mission, and the Disney Forum. 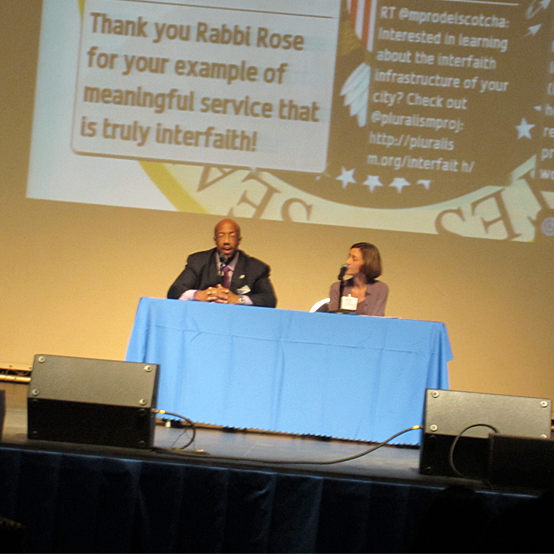 The Center for Engaged Religious Pluralism was honored to be asked to host the President's Interfaith and Community Service Campus Challenge Bay Area Forum 2013 and 2016, featuring Ken Bedell, senior advisor at the Center for Faith-Based and Neighborhood Partnerships, U.S. Department of Education and Bay Area interfaith leaders. For more information and images for the Bay Area Forum, click here. From 2010-2012, Center intern Chloe Doan took the lead in developing and producing events to promote understanding of the world religions. 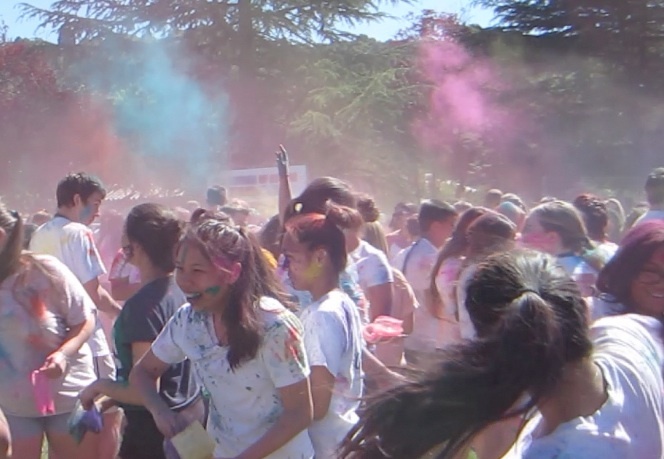 Chloe Doan invited Hindus from SMC and the wider community to speak on "Exploring Hinduism." 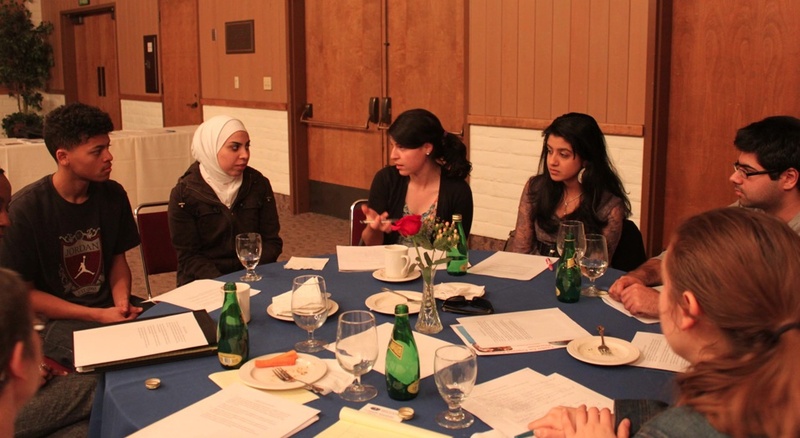 The Center develops interfaith leaders on the model of the Interfaith Youth Core. See more here. Students and their supporters gathered to construct and dedicate the Interfaith Prayer Wall above SMC's organic garden as a part of SMC's Fall "Weekend of Welcome."